Need More Traffic & Leads? 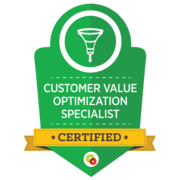 Discover the exact strategy we used to get one of our pest control clients a 300% increase in leads! We couldn't be happier that we’ve found someone to give us a competitive advantage. I love knowing that this end of our business is well taken care of by someone who knows our business. 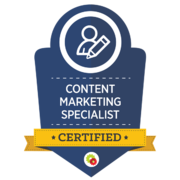 Does your digital marketing company know the difference between Sentricon and Termidor? We do! If you are a pest control operator and looking for someone who understands your business, you've come to the right place! 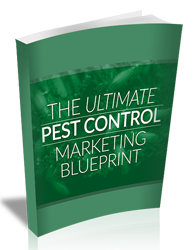 WSI manages successful pest control marketing campaigns across the US.